Looking for our Garden Center? 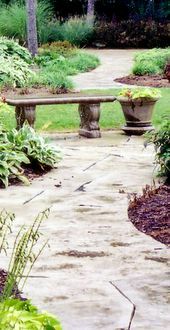 Dahl Landscape Company continues to set the high mark of excellence in landscape contracting. Our custom designs are created with technical knowledge, years of experience and that personal touch. We take pride in meeting our customer's needs by listening to their problems and showing them a solution that enhances and beautifies their property. For quality that grows better, healthier, and stronger... For service that is friendly, professional, and satisfying... For unique designs that guarantee satisfaction and happiness, call us today. We will provide you with all the advice and assistance required to meet your expectations. 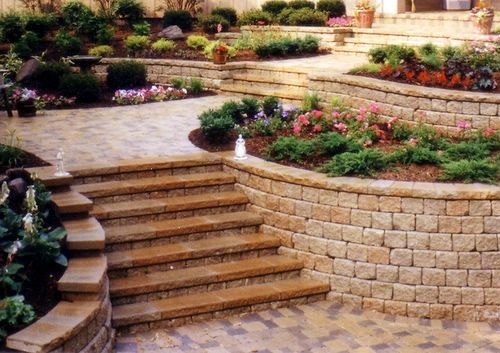 We can integrate brickwork as a natural element of your complete landscape design.